Ease the biggest headache your out-of-town guests have with these ways to cut wedding costs for guests. 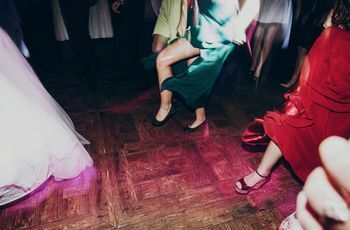 All of this to say, if you want your A-list guests to actually show up and have a good time, you’re smart to find ways to cut wedding costs for them. These five ways to cut wedding costs will definitely help keep your traveling guests happy. Create more than one room block for your guests. So pretty obvious, but still worth pointing out. One of the biggest ways to cut wedding costs for your out-of-town guests is working with a hotel to create a room block. You won’t have to put any money down, or offer to cover any portion of the room charges. 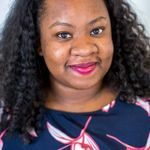 You’re simply alerting the hotel (often, doubling as your reception venue) that you’re about to give them a ton of business. In return, they’ll reserve the rooms for your guests and might also offer a special rate. Another budget-friendly option is to book multiple room blocks at a few hotels with different price points to satisfy people with modest to more opulent budgets. Help your guests find shared housing with other guests. Another of the simple ways to cut wedding costs for guests is helping them find their own shared housing. Depending on your particular level of tolerance for logistics, this could be as simple starting a group text thread with single guests, another for married guests and another for guests with families suggesting they go in on an Airbnb or similar situation. You could be more involved and help to put together a shared spreadsheet or other document for your guests to arrange themselves into groups that work for their lifestyles, then find a suitable home to rent together. 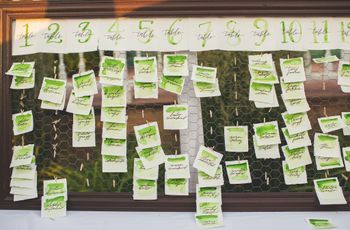 If you’re not really one for coordinating, this a duty that you’d be well within your rights to ask a MOH, best man or a set of parents to help you with as well. Rent a shared dual-purpose home for you and your guests. While the above option pretty much allows guest to fend for themselves, cost-wise and coordination-wise, if you have a smaller number of guests coming from out-of-town, you might want to rent a shared home where your guests can stay. 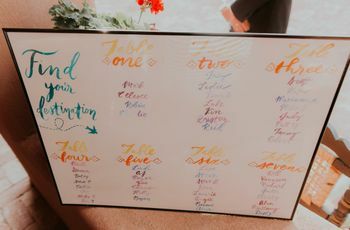 Beyond shaving a few hundred bucks off of your guests travel expenses, you could also cut wedding costs for yourself as well if you find other purposes for the home. 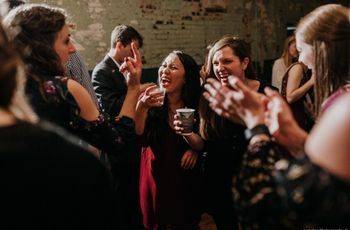 Depending on the size and layout, the guest home could also be your rehearsal dinner location or a getting-ready station for some members of your wedding party. Just be sure to communicate your intentions for the home before guests sign on to sleep there. You want to be sure that they’re completely comfortable with any other events you’d like to host there, so they have the option to seek other accommodations. Ask friends and relatives to open their homes to your guests. 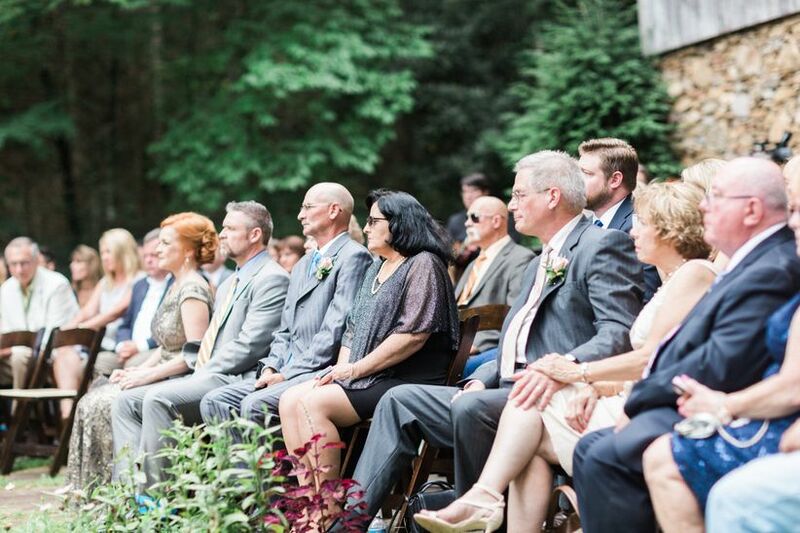 If you’re looking for ways to cut wedding costs for guests on a strict budget, you might ask a close friend or family member if they have a couch to offer up for your wedding weekend. Since this is a big favor, only offer this up to wedding guests you know well and trust to be excellent house guests, to avoid any bad blood. On the flip side, think about members of your inner circle who love to host guests and would truly enjoy the extra company. This won’t be an option for every couple, but if you have people in the city where you’ll be married who would jump at the ask, don’t rule out this arrangement. This is a big decision, but if you really want to make your wedding more affordable for guests, consider a wedding date that isn’t peak travel season for your region. Prices for hotels and other accommodations are typically highest in March and July, although different regions have different tourist seasons. (For example, desert destinations in Nevada and California have fewer tourist demand in the dog days of summer, while Northeast cities are slower in the winter.) An off-season wedding will not only be a way to cut wedding costs for guests, but you might also save some money on your wedding expenses as well.